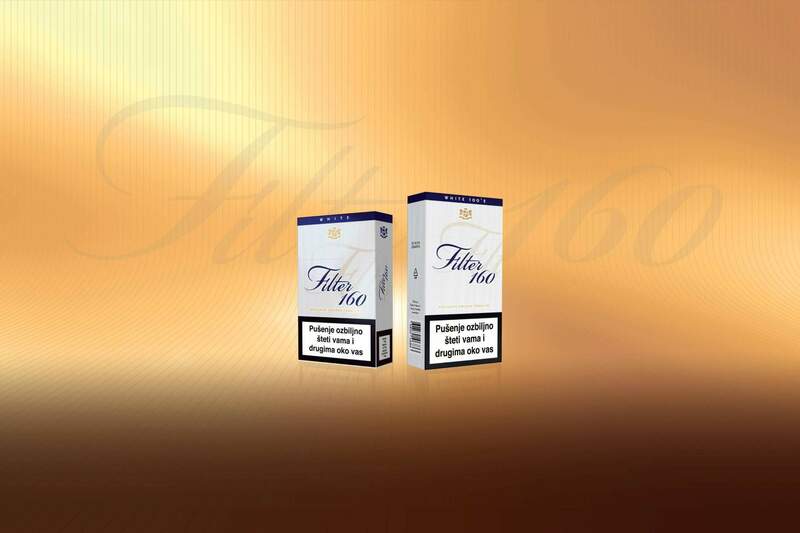 Re-imagining the design of the entire Filter 160 cigarette range, making it more modern and appealing, but keeping the visual discernability of these legendary cigarettes. The Filter 160’s received a contemporary do-over, but retained their familiar feel. The golden colour stayed as an inseparable part of their distinct design, and, along with the pack, the logo was redesigned as well. 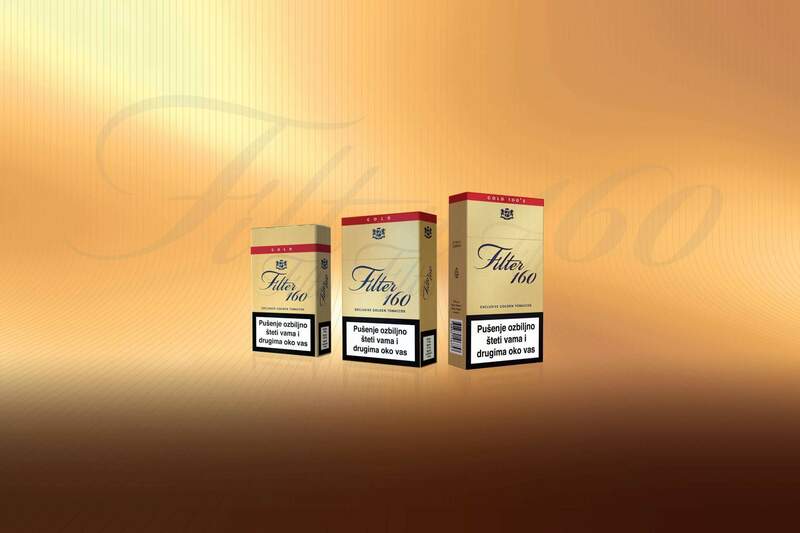 The back of the pack addresses the consumer in Croatian to emphasise the local origin of the tobacco. Connoisseurs of fine, Croatian-produced tobacco were given all the more reason to enjoy their favourite cigarette.